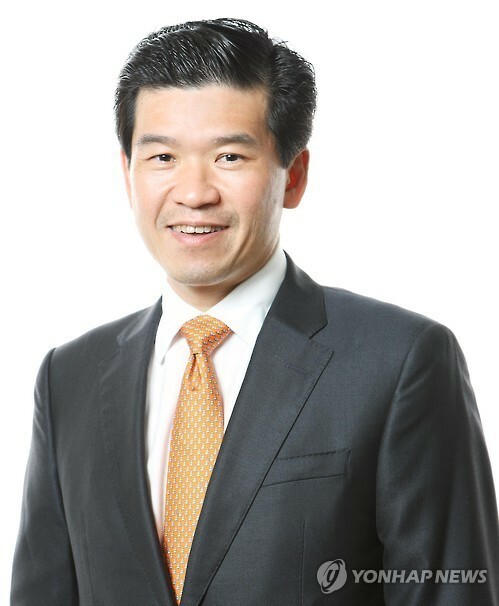 James Kim, chairman of the American Chamber of Commerce in Korea, was appointed as an independent director of iClick Interactive, an online marketing technology firm in China, according to the company on Monday. Since July 2017, Kim has been the chairman of the American Chamber of Commerce in Korea, the largest foreign chamber in Korea with more than 700 member companies with diverse interests and substantial participation in the Korean economy. Previously, he served as the CEO of GM Korea. Prior to that, he had held a number of senior positions in international corporations, such as CEO of Microsoft Korea and Korean operations at Yahoo.